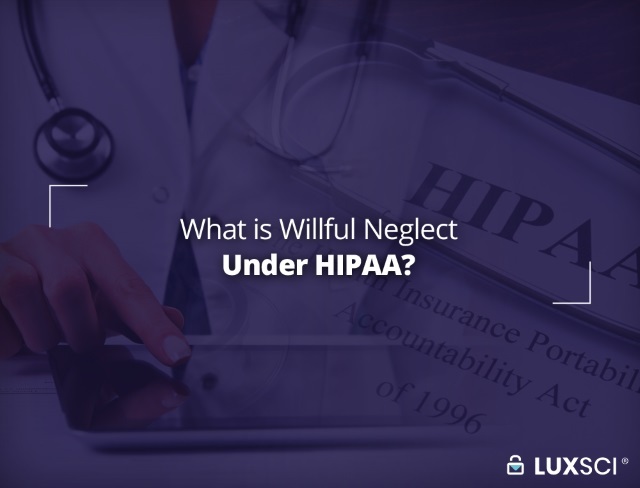 The Health Insurance Portability and Accountability Act (HIPAA) applies to protected health information (PHI). 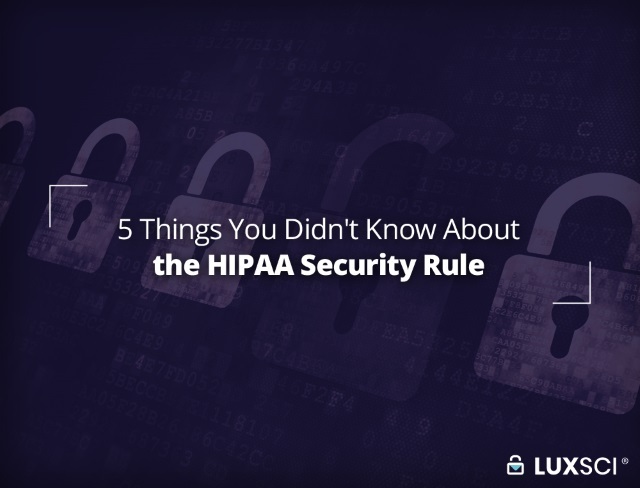 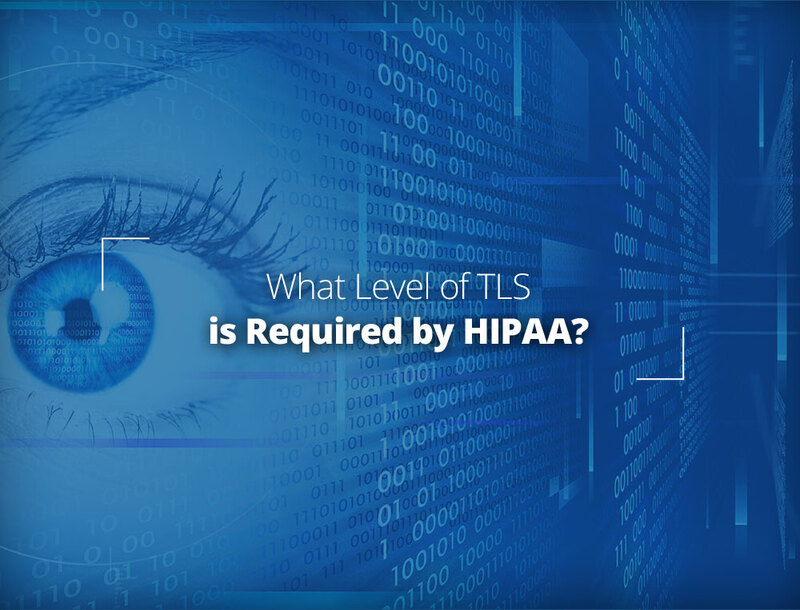 When stored or transmitted electronically, the HIPAA Security and Privacy Rules require covered entities to safeguard the integrity and confidentiality of electronic protected health information (ePHI). 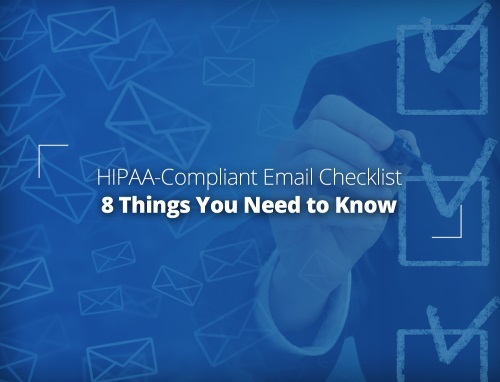 The most common way in which ePHI is shared is via email. 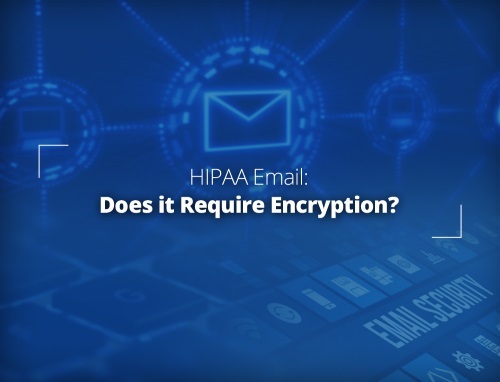 No wonder then that HIPAA-compliant email security is a critical concern for healthcare organizations, with a majority preferring to outsource this item to knowledgeable providers.